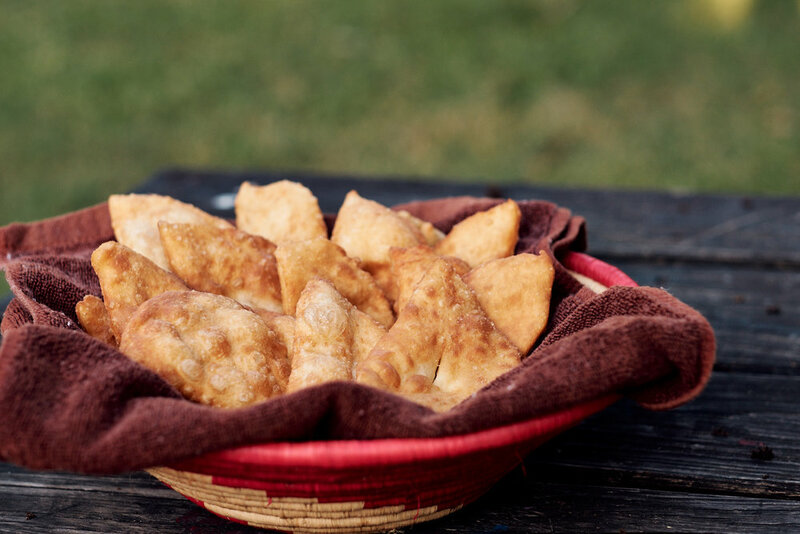 A cousin to the flour tortilla, fry jacks quickly became my weakness after moving to Belize. Our first two children were born in the States and I craved the typical pickles and ice cream while pregnant, but when I was pregnant with our third, I discovered that my cravings became more culturally aware. Oranges and, yes, fry jacks. 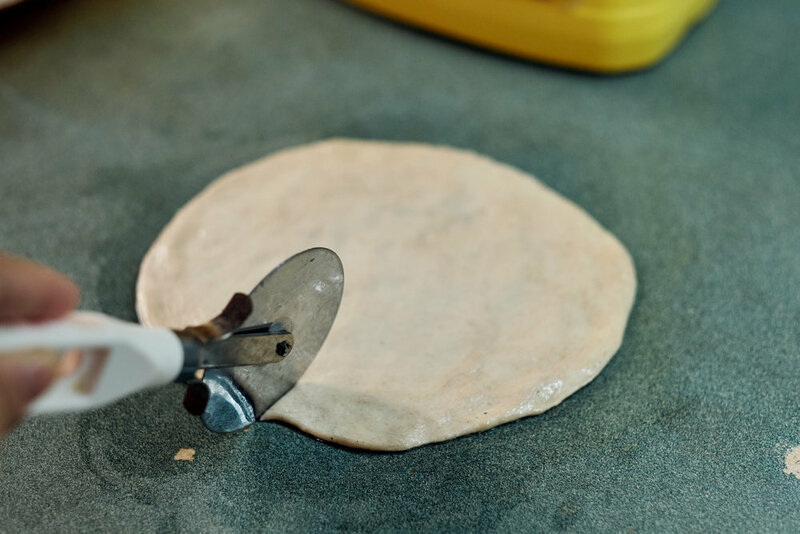 Fry jacks are made with the same dough as flour tortillas. Some cooks say they use a little more baking powder and a little less shortening, but I've used the same dough as I use for flour tortillas with no problems. Instead of baking the dough on a hot comal or frying pan, you drop it into hot oil and deep fry it. Fry jacks are served for breakfast with eggs, beans, cheese, and bacon. They're served for supper with beans and pico de gallo. They're served for dessert drizzled with sweetened condensed milk. Some people slit them open and stuff them with recado chicken, cheese, beans, or cheese. Some like them with jam or honey. Trust me, any way they're served is delicious. To make fry jacks, dump 4 heaping cups of flour into a bowl. Add three teaspoons of baking powder and one heaping teaspoon of salt. Mix together. Add 1/3 cup of shortening and rub it into the flour until well distributed. Pinch off 12-14 balls of dough and roll them between the palms of your hand to make them smooth. Allow dough balls to rest on the counter, covered with a light cloth, for at least thirty minutes. This is very important. A good fry jack puffs up when placed in the hot oil, and if they have not rested long enough, they'll stay in one solid lump. Heat oil or lard in a frying pan. 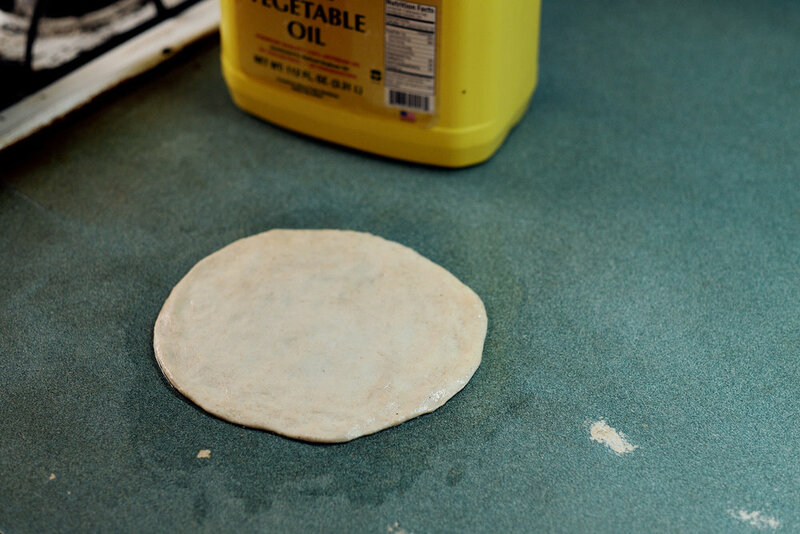 While the oil is heating up in the frying pan, pat a ball of dough into a circle on the oiled counter top. It should be thin, but not quite as thin as for a tortilla. If you wish, cut the circle in half and put a slit in each half. If you are planning to stuff your fry jacks, skip the slit. Drop the dough into the hot oil. The fry jacks should immediately begin to puff up. When browned, turn the fry jacks over. Pull them out of the oil and drain on paper towels. Balls of unfried dough can be stored in the refrigerator for up to a week. Simply pull them out of the fridge about 30 minutes before frying. Combine flour, baking powder, and salt in a large bowl. Rub in shortening with your fingers until well distributed. Gradually add water, mixing until the dough is moist, but not sticky. Dump dough onto counter top and knead by pushing the dough away from you with the heel of your palm. Gather into a lump and knead again until smooth, about 10 times. Pinch dough into 12-15 portions and roll between cupped palms to make a smooth ball. Let rest for at least 30 minutes. Heat vegetable oil or lard in a frying pan. While oil is heating, pat a ball of dough into a circle on an oiled counter top. Cut the circle in half. 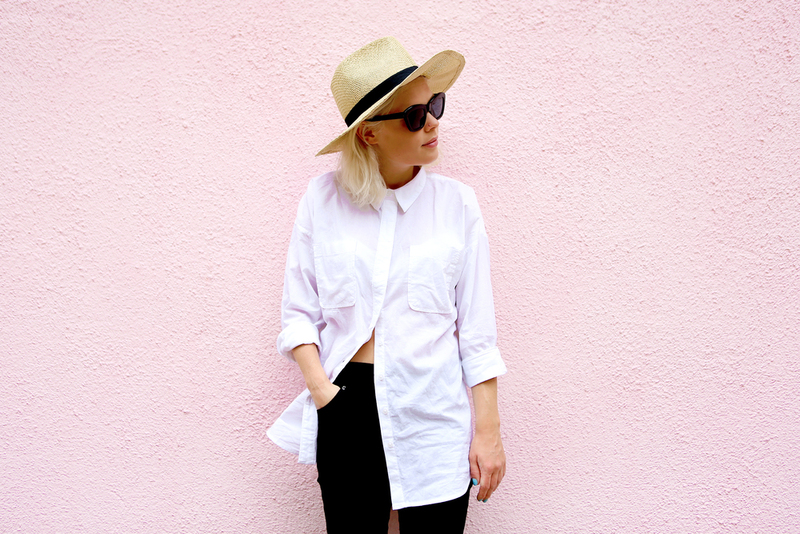 If desired, cut a slit in each half. Drop the dough into the hot oil and fry on each side until golden brown.